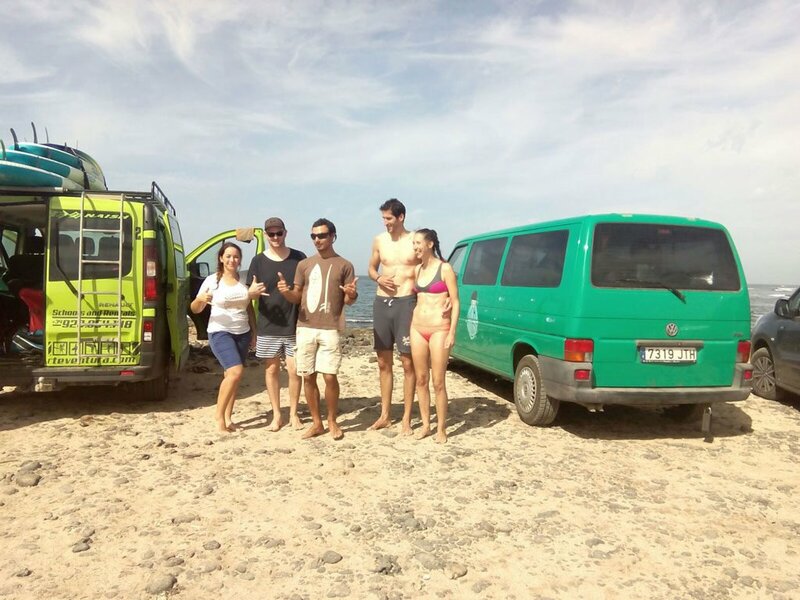 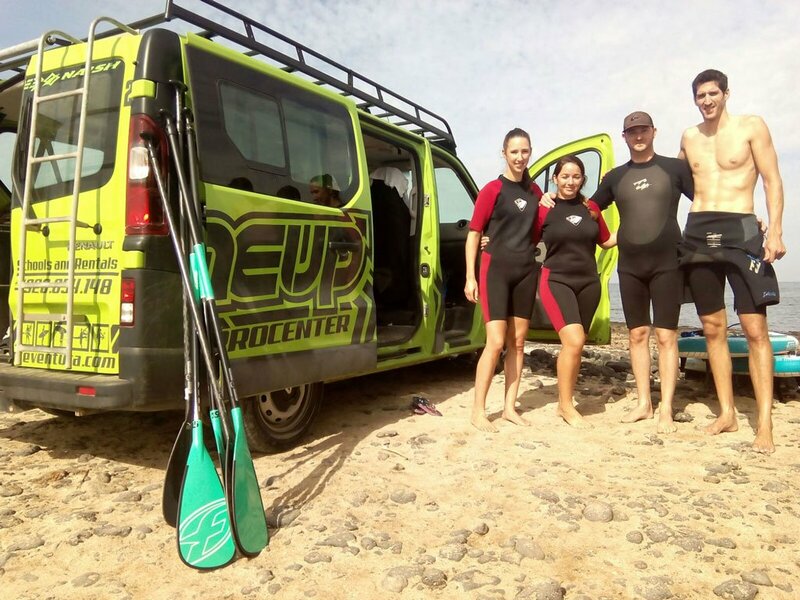 We are entering on the surf and Sup season in Fuerteventura, from S.U.P. 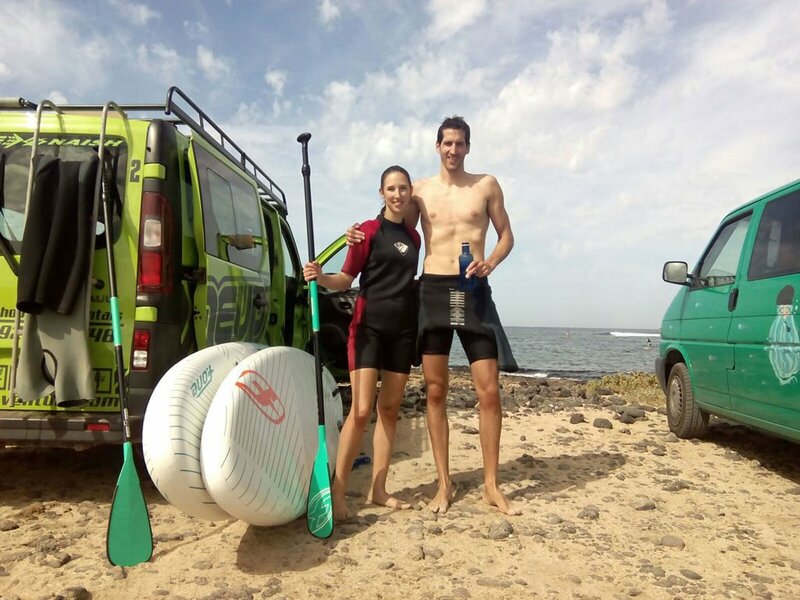 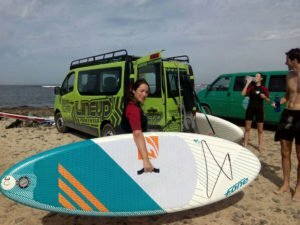 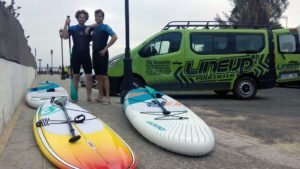 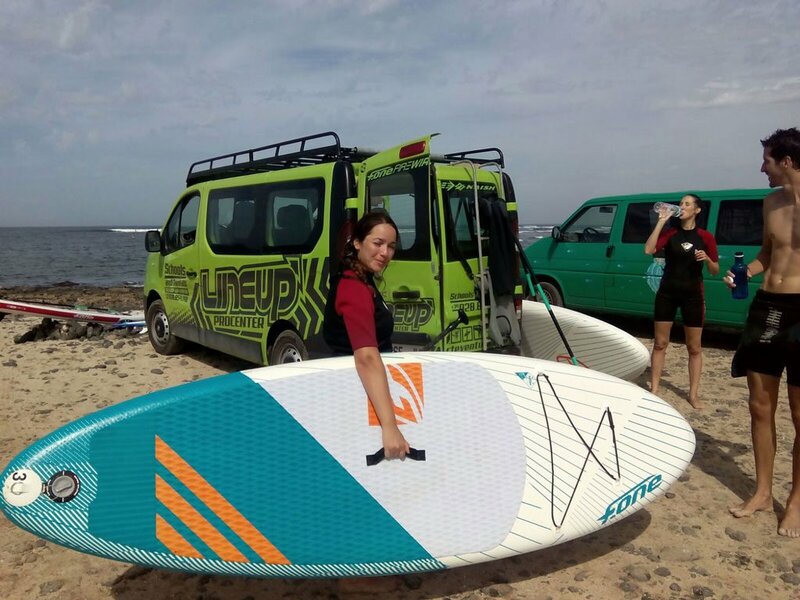 initiation courses, to Lobos Sup excursions, our experience instructor Olaf Bowman has all the tips to help you improve fast on this amazing sport. The learning Curve is not that hard as other sports, but the results can be so amazing on this new sport that grows day to day with all the brands and the riders improving vessels and the performance getting better session by session.